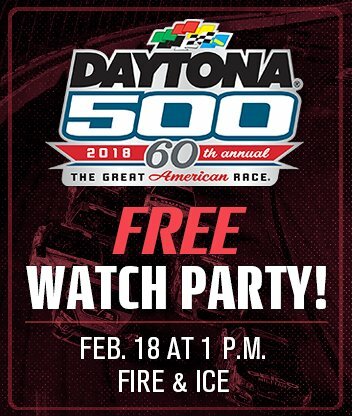 Celebrate the start of the 2018 Monster Energy NASCAR Cup Series season with your friends at Dover International Speedway at our Daytona 500 Watch Party on Sunday, Feb. 18. 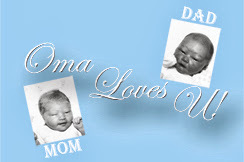 Held at the Fire & Ice lounge in Dover Downs Hotel & Casino, the event is FREE for everyone. Children are welcome in the lounge but prohibited from the bar area. Doors open at 1 p.m. and the race will start at approximately 2:30 p.m. 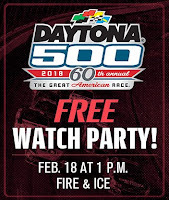 The broadcast will be shown on Fire & Ice’s 20-foot high-definition movie projector screen in the lounge behind the bar, as well as many of the 39 HD TVs above the bar area, allowing guests to watch their favorite driver close in on a Daytona title. Prize drawings and giveaways, games and more will be available. Food and Anheuser-Busch drink specials will be available inside Fire & Ice, with several $10.95 menu selections including buffalo chicken wings or tenders, All-American burger, pulled pork nachos, and Philly cheesesteaks, as well as $2 drafts, $2.50 bottles and $4 cocktails. 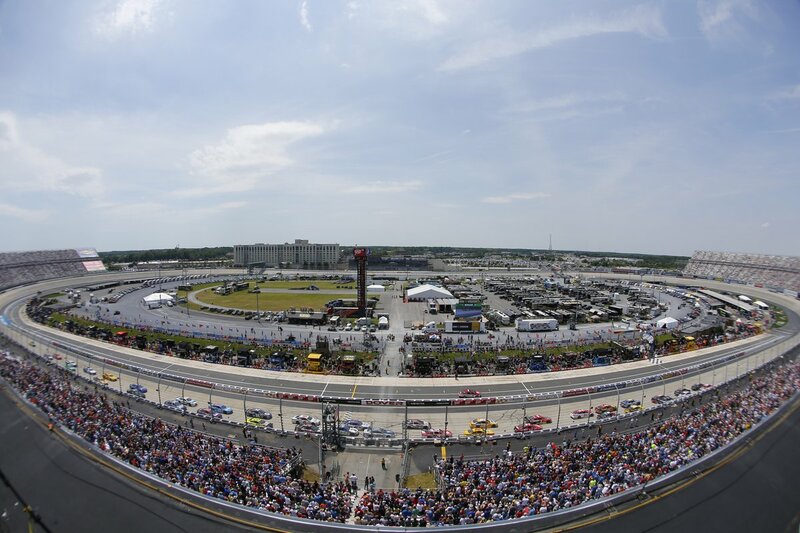 Dover International Speedway is hosting two NASCAR tripleheader weekends in 2018, on May 4-6 and Oct. 5-7. 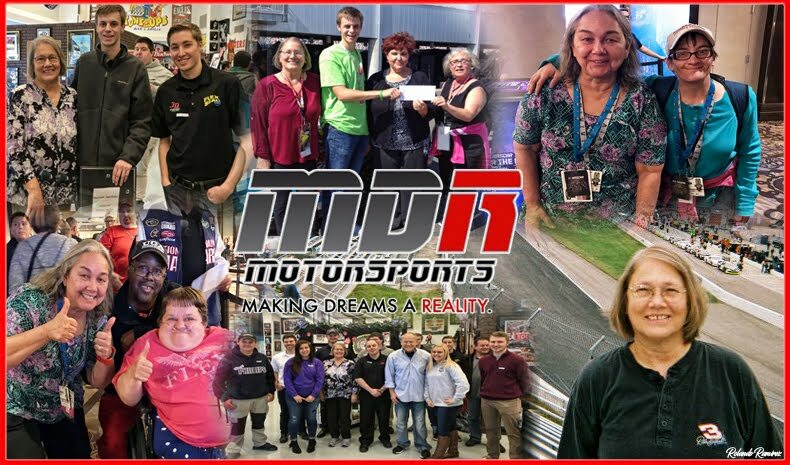 In the Spring, the “AAA 400 Drive for Autism” Monster Energy NASCAR Cup Series race is set for Sunday, May 6, preceded by the “OneMain Financial 200” NASCAR XFINITY Series on Saturday, May 5 and the NASCAR Camping World Truck Series race on Friday, May 4. 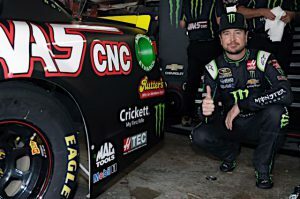 In the Fall, the Monster Energy NASCAR Cup Series playoff race is set for Sunday, Oct. 7, preceded by the NASCAR XFINITY Series race on Saturday, Oct. 6 and the NASCAR K&N Pro Series East race on Friday, Oct. 5. 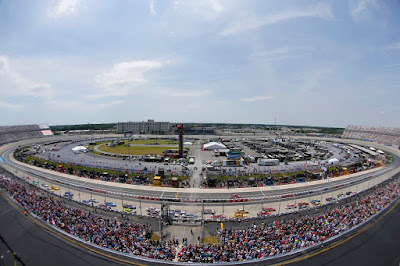 Dover International Speedway will have ticket representatives on-site from 1-6 p.m. for guests to order seats for the May 4-6 and Oct. 5-7 NASCAR weekends. 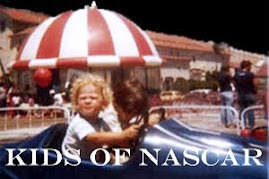 Delaware native and former NASCAR XFINITY Series and NASCAR Camping World Truck Series driver C.J. Faison is also scheduled to appear and greet fans during the event. For more information on Dover Downs Hotel & Casino events, contact VIP services at 800-711-5882. For tickets or more information on Monster Mile events, call (800) 441-RACE.